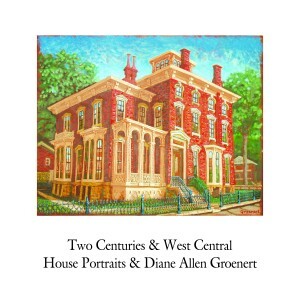 THE BOOK of My West Central House Portraits. 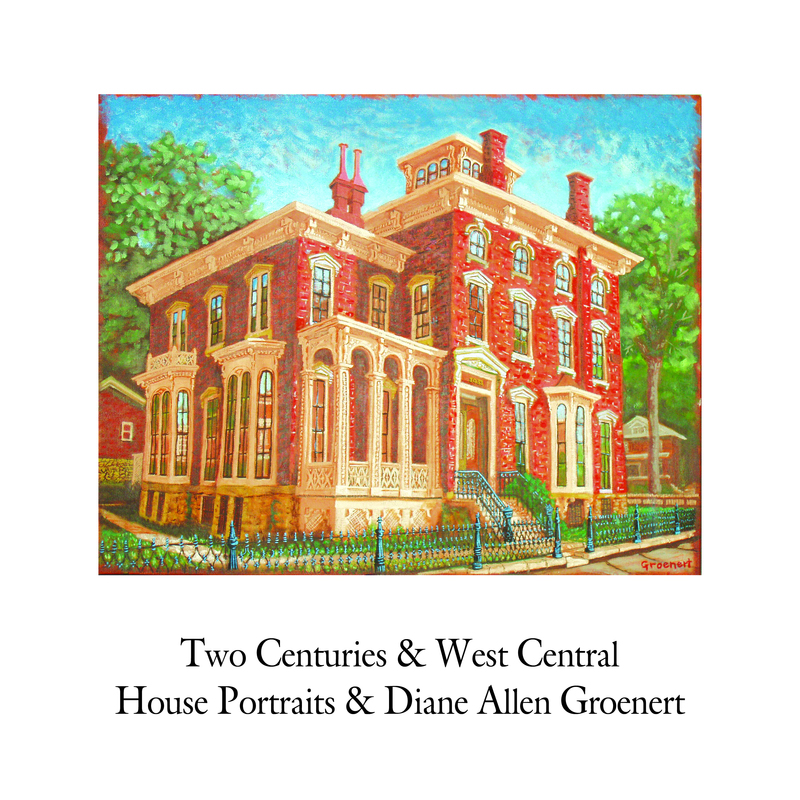 48 Color Reproductions, a few Black & Whites, a (cherry picked) history of West Central, Fort Wayne & some of the Homes, and a map of the Homes’ locations. The more research I do the more interested I get in Fort Wayne History. OR email me at: groenert125@gmail.com and I will email YOU this! Would you like a Special message with the signature?